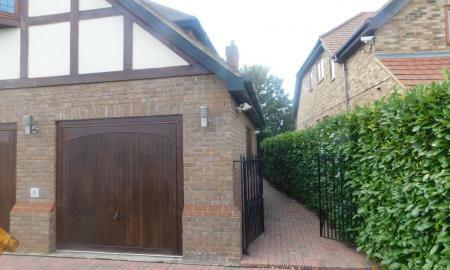 Martin & Co Slough is pleased to present to the rental market this HUGE 5 Bedroom Detached home. The property offers; 5 bedrooms with en-suite master bedroom, 2 reception rooms, large kitchen diner and 3 bath/shower rooms. additional benefits are; drive way parking and garden laid to lawn. 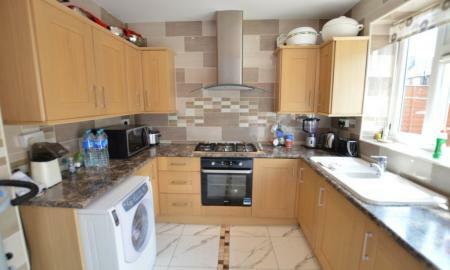 The property is close to the M4 and falls within the Popular Castle view catchment area. Fully refurbished three bedroom detached house located within short driving distance of M4 Junction 6. 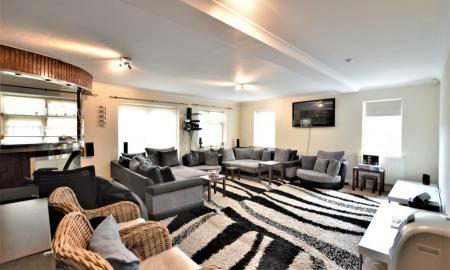 This property benefits from off road parking, gas central heating, garden and spacious bedrooms. This property comes unfurnished. 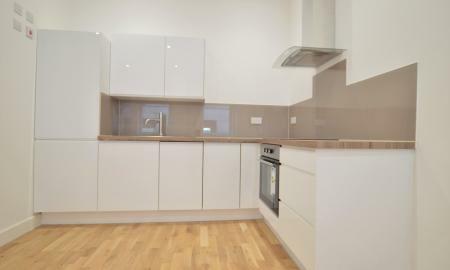 Martin & Co welcome to the market this stylish modern apartment in Central Slough, walking distance to Slough Railway Station ideally located for shopping. 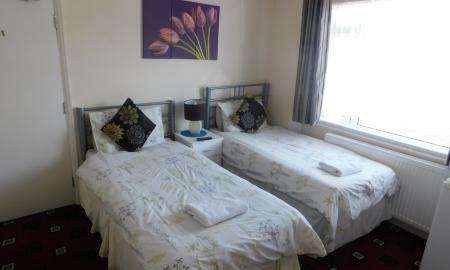 Fully furnished with two leather sofas, dining table, leather double bed and fitted wardrobes. 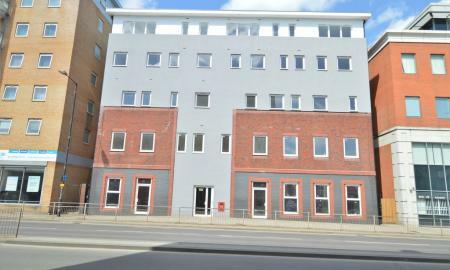 One bedroom apartments located in extremely close proximity to Slough Station (Crossrail) and Slough High Street. 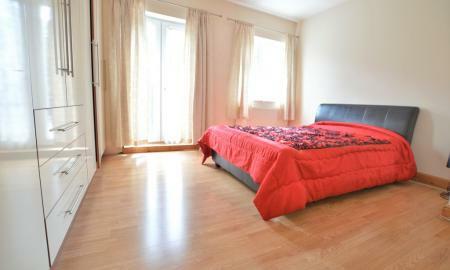 The apartments offer amazing quality throughout. 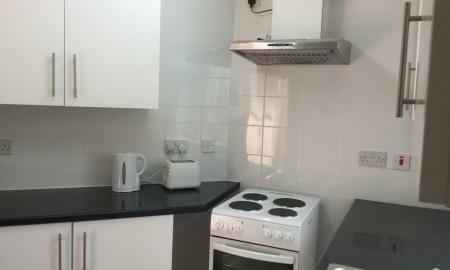 Further property benefits include; Double bedroom, Large bathroom and stylish with unique open plan living room kitchen with built in appliances. 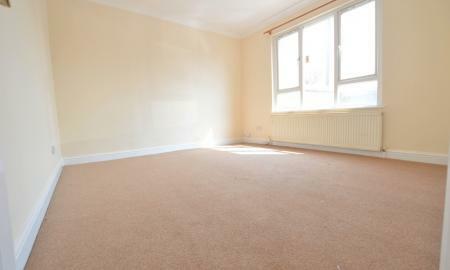 This apartment is in HIGH DEMANAD so early viewings are recommended. 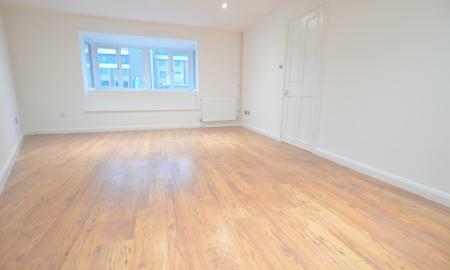 Martin & Co Slough are pleased to present this brand new Studio apartment located in extremely close proximity to Slough Station (Crossrail) and Slough High Street. The apartments offers amazing quality throughout and contain over 300sq ft of living space. Further property benefits include; Large family bathroom, stylish and unique open plan living room kitchen with built in appliances, These apartments are in HIGH DEMANAD so early viewings are recommended.